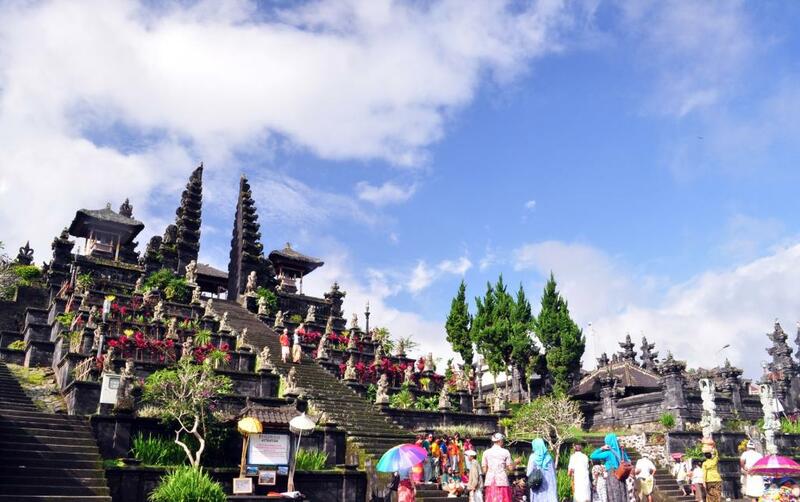 Enroute to Besakih you will stop at one of the oldest religious places in Bali, Gunung Kawi Sebatu Temple which contains tombs built to honour an 11th Century King. 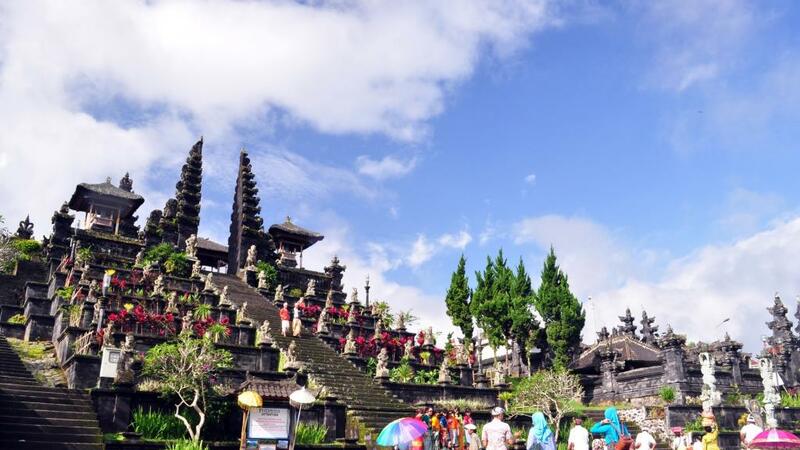 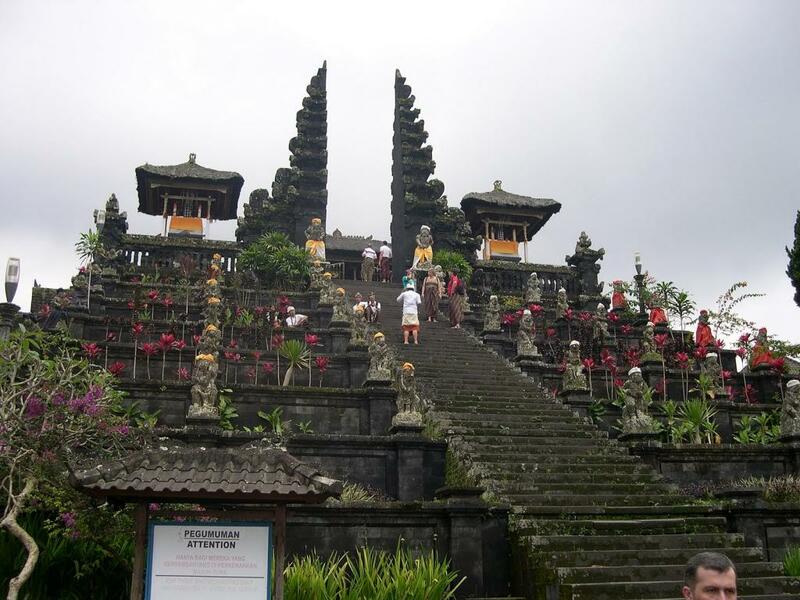 Then onto the Mother Temple of Bali, Besakih which sits at an altitude of over one thousand feet, on the volcanic slopes of Mount Agung. 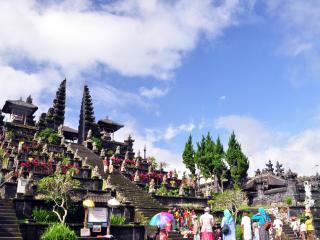 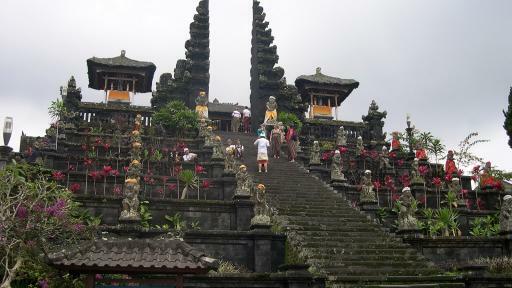 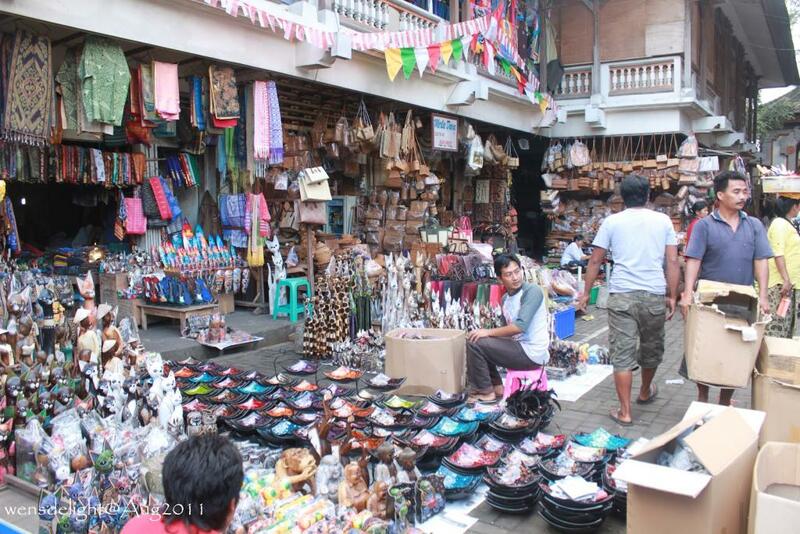 Besakih Temple is comprised of 23 separate but related temples and is the most important temple for the Balinese Hindu Religion. 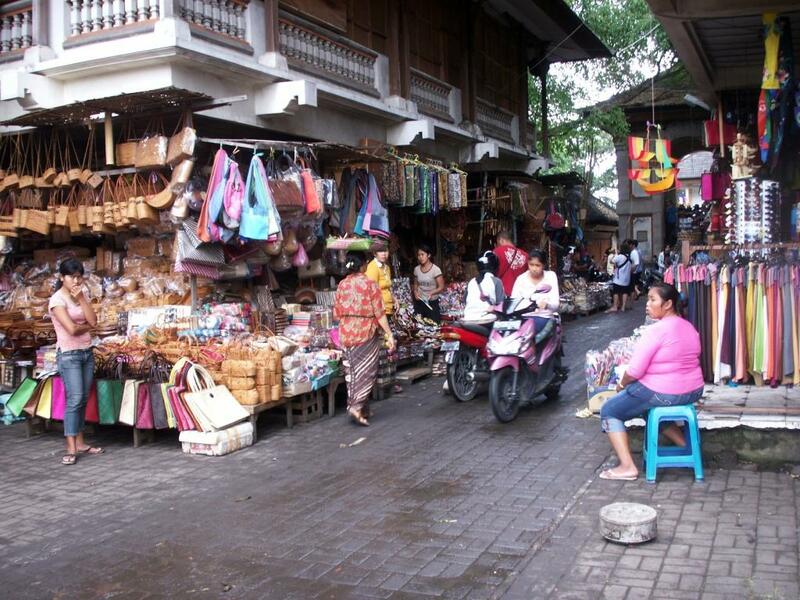 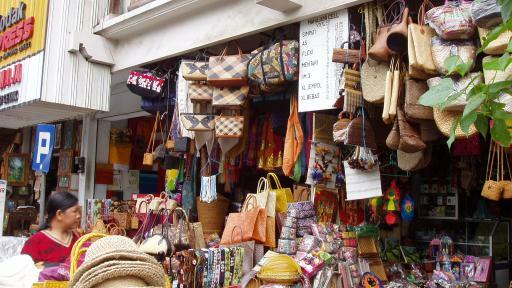 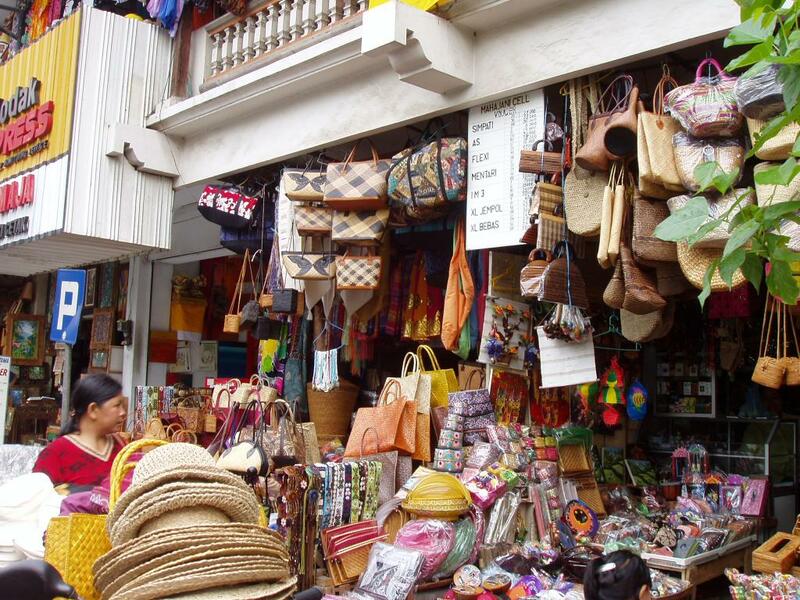 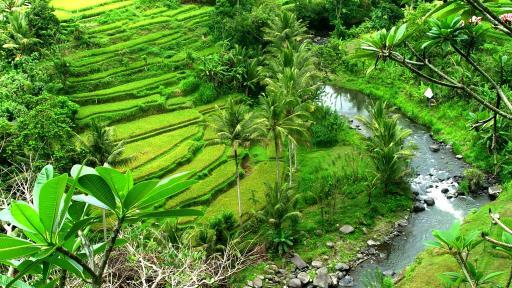 A lunch stop is made at Bridges Restaurant (own expense) in Ubud where you will have approximately one and a half hours of free time to explore this famous township. 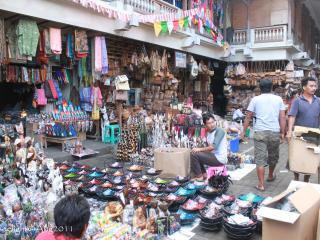 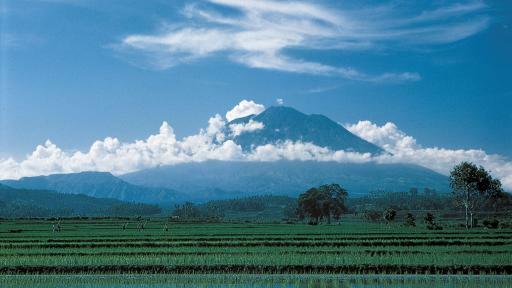 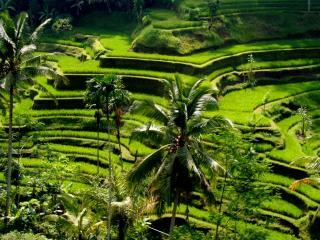 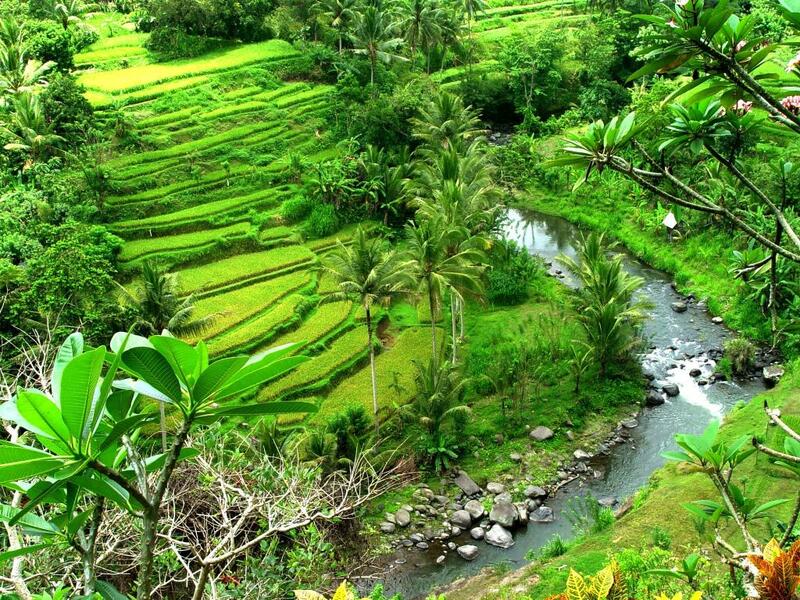 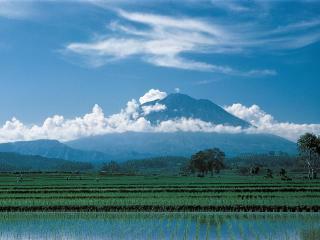 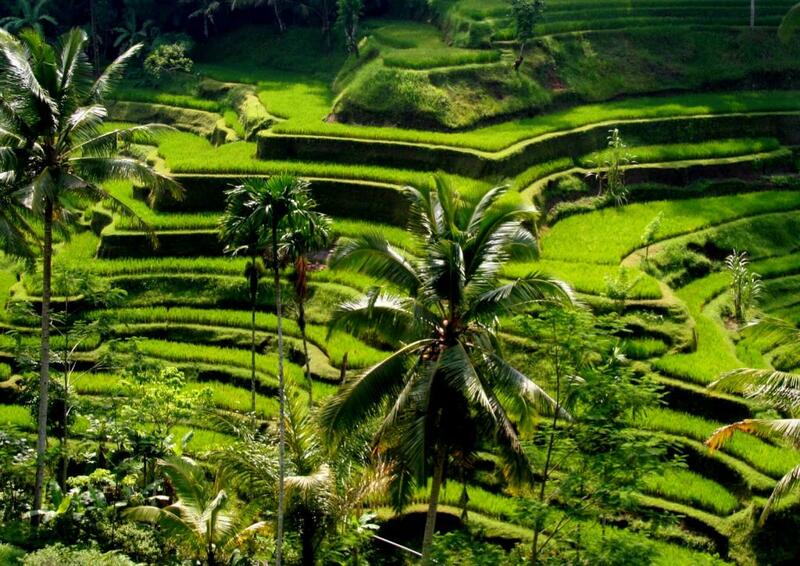 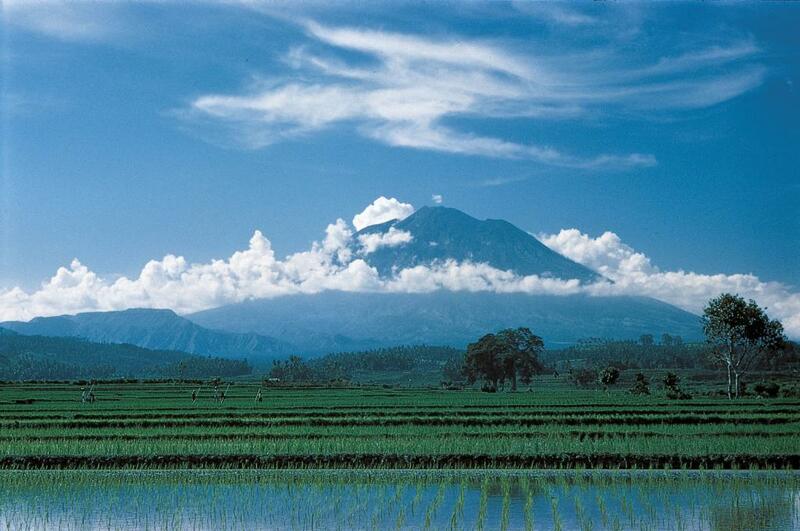 The journey home will be via the famous rice terrace of Bali.